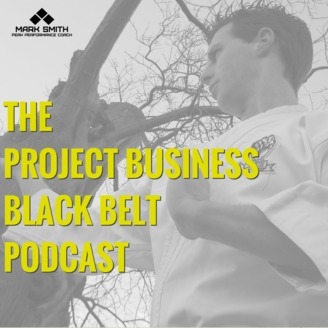 Project Business Black Belt is all about bringing the athlete mindset to business success. This podcast is intended to share insights, how to guides from mindset to communication, relationships and best practice strategies for accelerated business results. 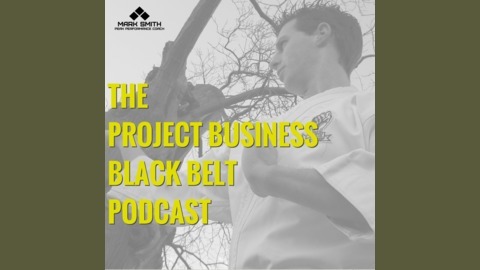 In this episode of The Project Business Black Belt Podcast we look at how Athletes are able to take immediate feedback and implement immediately to make small adjustments that lead on to overall big changes and results. Goals play a part in this too, however, how we do the small things is how we do the big things. By making small regular, tested adjustments you will be able to achieve the bigger goals faster and consistently.